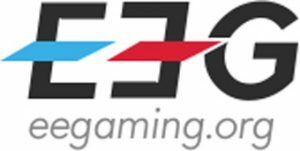 EEG focuses on getting professional services regarding the East European Gaming market. News, Legal updates by region, Advertising, Marketing, Licensing and PR services for your brand’s exposure in the demographic. You can count on our honest and hard work to shape and develop this part of Europe.